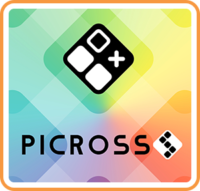 Over the past few years, Jupiter has created several Picross e games for 3DS. After the series reached 500,000 downloads on Nintendo’s dedicated portable, the studio is now turning its attention to Switch with its first release for the console: Picross S.
Picross S will contain 300 puzzles in Picross and Mega Picross modes. 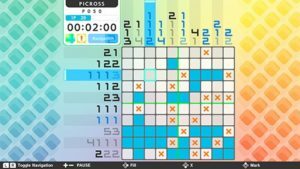 5×5, 10×10, 15×15, and 20×15 puzzle sizes are included. 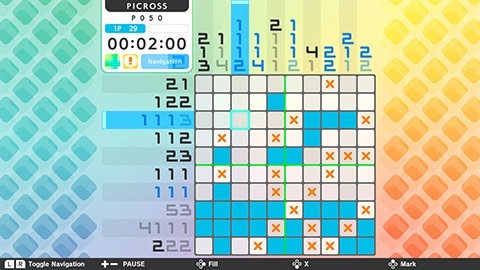 Unique to Switch is a new two-player mode, in which users can cooperate to solve puzzles or compete to solve squares. 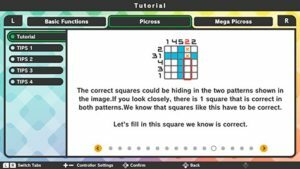 Various helpful features are included like the hint roulette and navigation feature. Jupiter also promises a renewed Picross and Mega Picross tutorial. 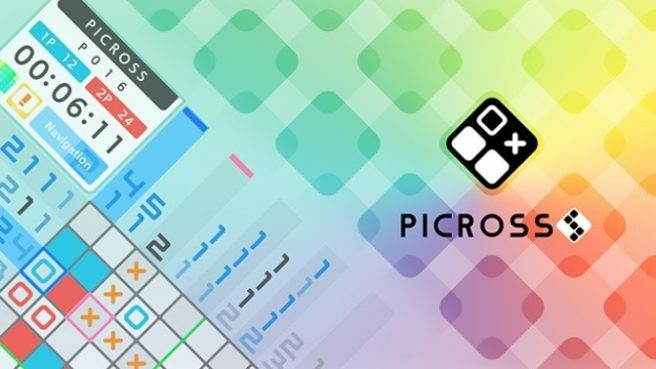 Picross S is launching sooner than you’d think, with a release planned for September 28. Pricing is set at $7.99 / €7.99 / £7.19.